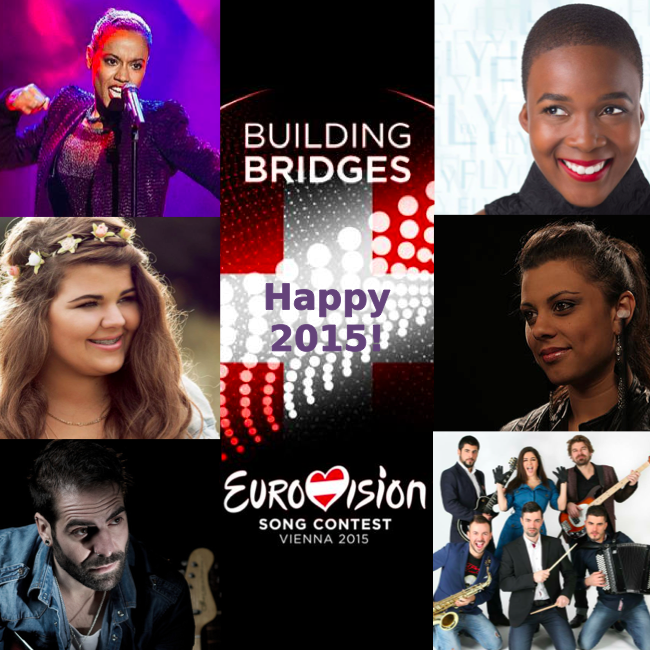 HomeDiversDivers - SuisseHappy New Eurovision Year! Happy New Year! All aboard for 2018! Joyeux Noël! Frohe Weihnachten! Merry x-mas!